Only contact the venue for venue related enquiries. For Karate see contacts page. 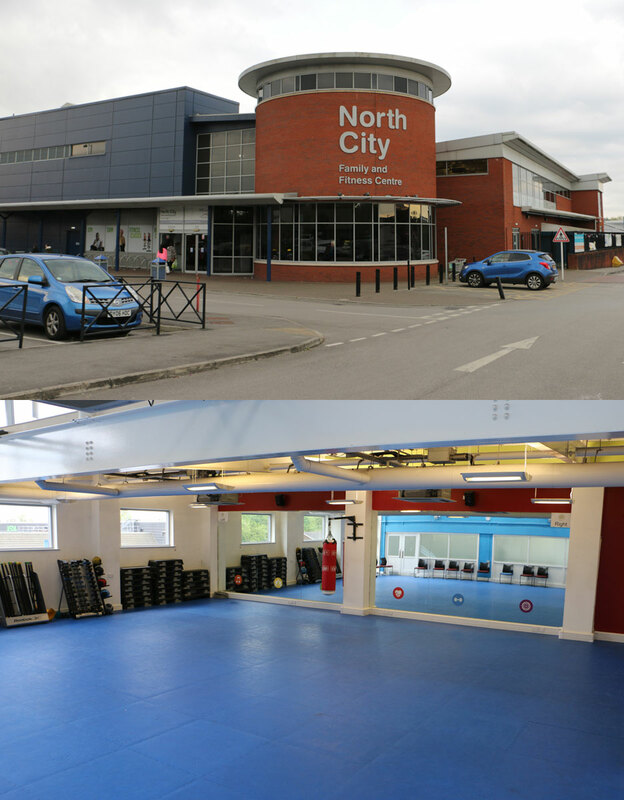 North City Family and Fitness Centre is a unique centre combining superb leisure facilities, situated just off Rochdale Road next to the North City Shopping Centre and Market. The bright and airy activity studio is a great space for our Karate classes. It has a mirror on one full wall along with a fixed hanging punch bag. There is a loose weights system for the adults and a good selection of punching/kicking pads and focus mitts for all. The flooring is padded and is perfect for bare feet and sparring drills. There is seating opposite the mirror for spectators and parents with a large windowed wall for good natural light. We make use of a lockable side room for equipment where all the pads and training aids are stored. 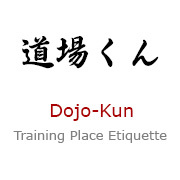 There is a "thing" called Dojo Etiquette. This concept revolves around the way we treat the venue/place that we study Karate. The way we conduct ourselves is very important, not only to set a good example but to show due respect to those that "have gone before" (Sensei's). See the Etiquette page for more information. You will be informed if you are grading. If you are unsure, please ask!!! 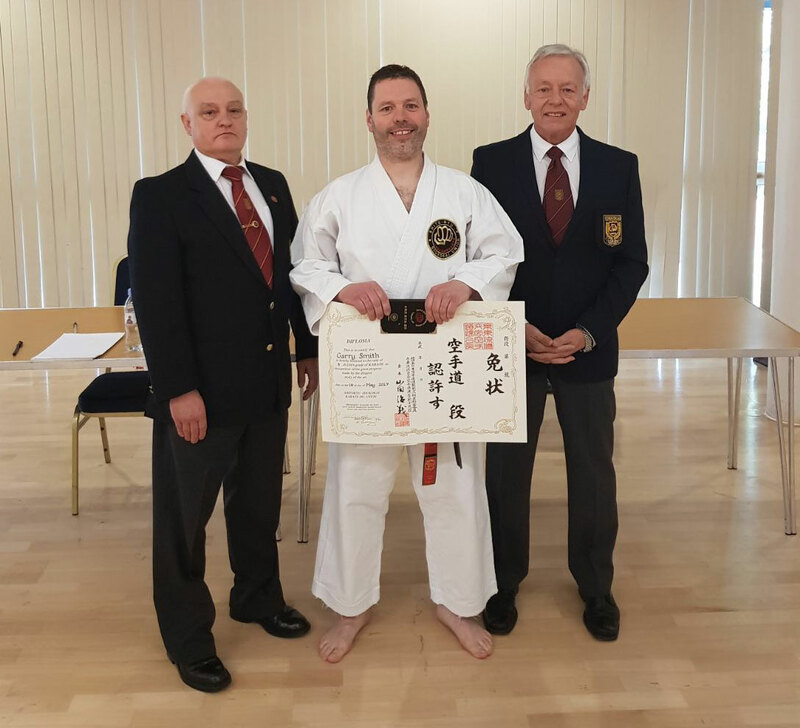 Well done to Garry Smith who passed his 4th Dan Grading on Sunday 14th May 2017. It has taken a lot of hard work in the club at North Manchester and also at Altrincham Leisure Centre. Many hours perfecting Kata and Bunkai. 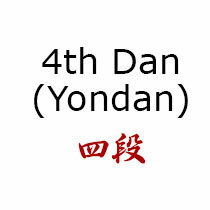 Along with Garry, more students passed a Dan grading, see News page for further details and photos.